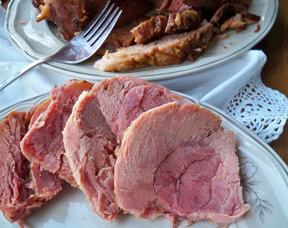 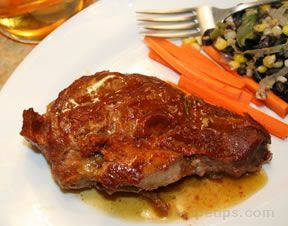 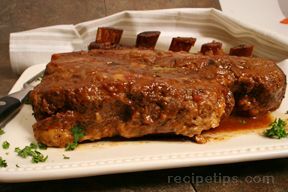 Slow cooking is a great way to produce moist and tender meat. 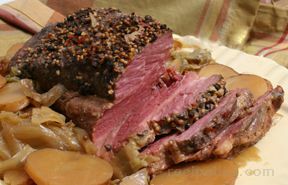 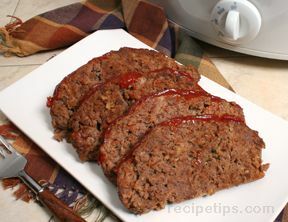 It is the perfect method for cooking tougher, less expensive cuts of meat. 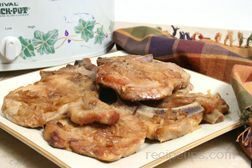 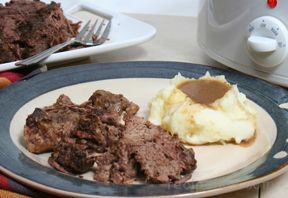 When cooking meat in the slow cooker, the collagens in the connective tissues of the tougher cuts melt and help tenderize the meat during the slow cooking process. 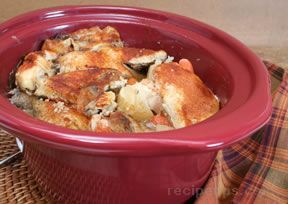 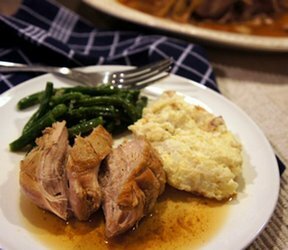 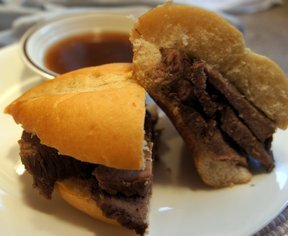 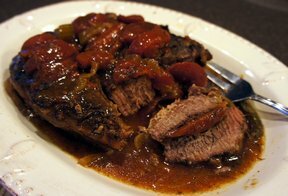 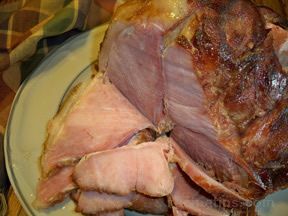 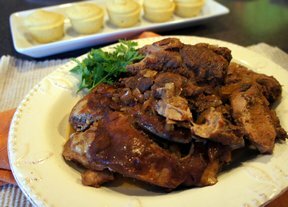 "When cooking in the slow cooker moisture is created and falls back on the meat providing moisture throughout the cooking time. 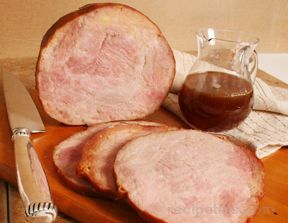 Many times great tasting juices are also created that provide for delicious gravy. 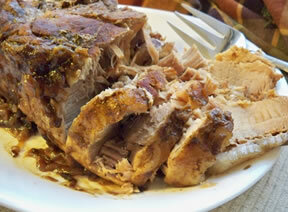 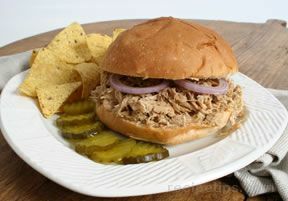 Our slow cooker meat recipes include a selection of pork, beef and chicken. 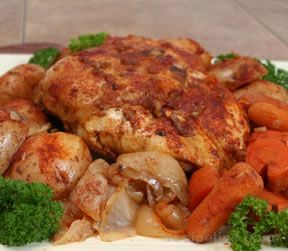 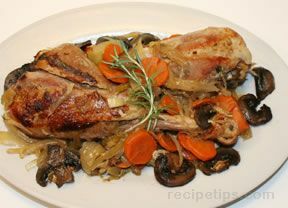 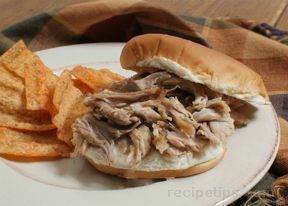 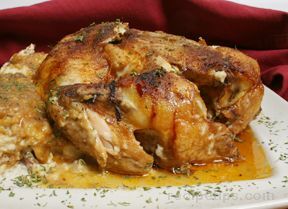 From a whole chicken to a roast that is shredded for excellent sandwiches, you will find many recipes that you and your family will enjoy time after time."